Two years ago, Denise Steeb was scared for her life. Today, she is living it to the fullest. 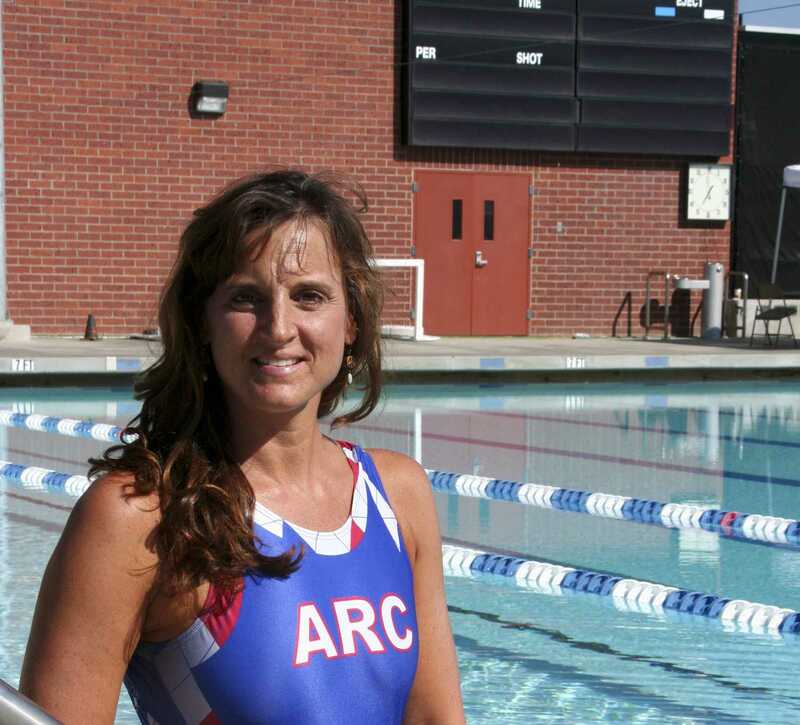 At 48, Steeb is a cancer survivor, full-time student, mother of four, and utility player for the American River College women’s water polo team. It is her first season playing the sport. Competing at a collegiate level with women who are nearly 30 years younger than she is, Steeb says she is very proud of herself. For Steeb, tragedy struck two years ago. It all started during a swim meet at University of California, Davis. A coach and a member of Sierra College master’s swim team, Steeb competed in multiple races, placing third and fourth, and felt good about her performance. But when she woke up the next morning, she noticed blood in her urine. Not thinking much of it because she wasn’t in any pain, she proceeded with her usual daily swim routine. When she returned home that night, she started to feel that something was really wrong. Pain arrived hours later, followed by intense vomiting. Steeb’s boyfriend took her to the emergency room. She was tested for kidney stones and had a CT scan, which revealed a cancerous tumor the size of a golf ball in her right kidney. It took a few moments for her to realize the severity of her diagnosis. The doctor believed that the intensity of her previous race days had caused the tumor and her kidney to hemorrhage, which was why there was blood in her urine. But there was some good news as well. The cancer was confined to her kidney and had not spread to the rest of her body. On Oct. 11, 2009, Steeb went in for surgery and doctors successfully removed her right kidney, along with the tumor. Because the doctors were able to remove the cancer completely, she did not require chemotherapy or radiation. Months later, she signed up for a marathon, “determined to keep my mind focused,” she said. Her doctor said she needed to take it easy, so she did the marathon in a run-walk, but she finished it. “It was a personal endeavor that I wanted to complete, for me,” she said. In the fall of 2010, Steeb enrolled at American River College to finish her degree in chemical dependency counseling. One day she decided to go by the pool to inquire about the swim programs offered at ARC. She started talking to a woman near the pool about a master’s team. Black said that they didn’t have a master’s team, but she should sign up for one of Black’s physical education swim classes. “If you are that good, I’ll put you in with the water polo girls,” Steeb remembered Black saying. 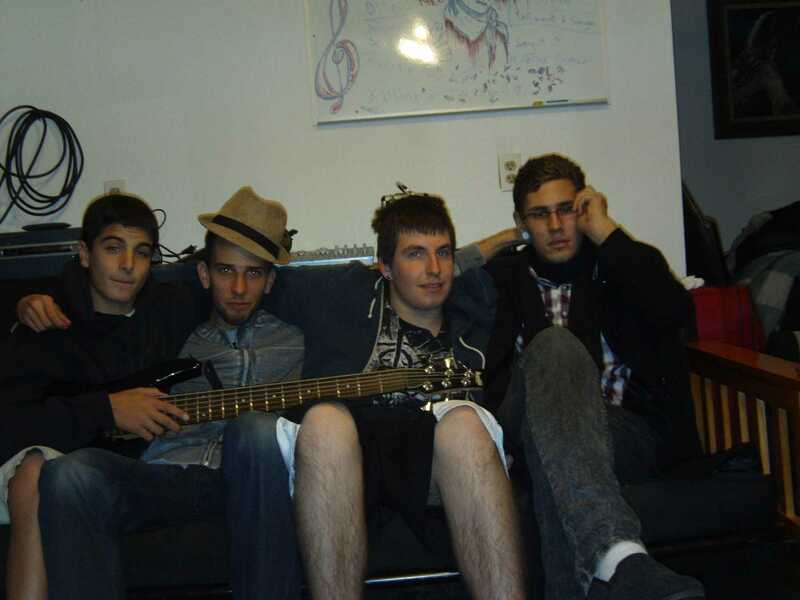 Within the first week, Steeb was swimming with the team. Many consider water polo to be one of the most physically demanding sports there is. Water polo players must be excellent swimmers, have great leg strength, and stamina. The utility players are comfortable playing all positions in the pool. They are the strongest players on the team, who swap places with other players whenever there is a chance to score. So far this season, Steeb has 4 goals, 5 steals, and 1 assist. According to Black, Steeb is one of this season’s standout players. Despite Steeb’s life-threatening illness, she said she never lost hope and was surprised at how much she has learned about herself in the past few years. Be the first to comment on "Strong survivor swims again"